Hot water extraction is a common way to clean carpets. The carpet is first treated with a cleaning solution and then hot water is sprayed on the carpet using high pressure jets and a wet vacuum. This process not only removes dirt and odors, but also kills germs. Hot water extraction is environmentally friendly and effectively kills dust mites and organisms. This type of cleaning does require drying time. 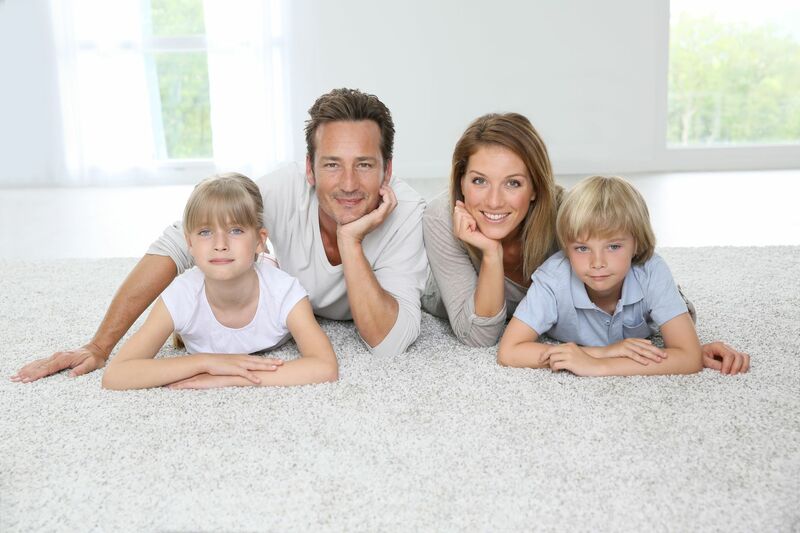 Let us offer our carpet care program in order to revitalize and extend the life of your carpets. This type of cleaning is environmentally friendly and very gentle on carpets while removing stains. No water is used in the process so carpets can be walked on shortly after the cleaning. The machine brushes part the carpet fibers and allow the chemicals to reach each fiber and remove any stains that may be present. This results in very clean and fresh carpets. Other benefits of this type of cleaning include extended carpet life, environmentally friendly and minimized downtime. 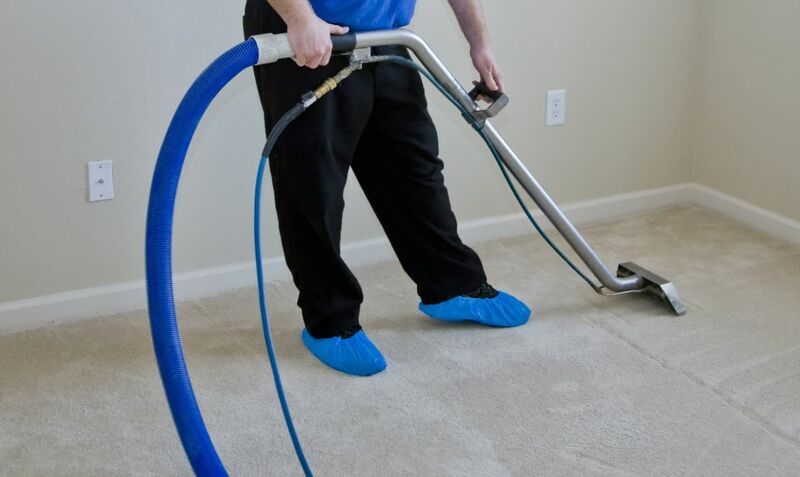 Our expert residential and commercial carpet cleaning technicians will deliver quality carpet care at affordable prices. Not only will our carpet cleaning make your carpets look beautiful but will also extend their life. Would you like to discuss having you carpets cleaned by us? If so, please contact us for an on-site evaluation.